Lorna McGregor is a Professor in the Law School, Director of the Human Rights Centre and PI and Director of the ESRC Human Rights, Big Data and Technology (HRBDT) project. Her work has appeared in journals such as the American Journal of International Law, the European Journal of International Law, the International and Comparative Law Quarterly, the Journal of International Criminal Justice and the International Journal of Transitional Justice and has been cited by the UK House of Lords and International Court of Justice. In 2015, Lorna was awarded the Antonio Cassese Prize for International Criminal Law Studies. Lorna's current research focuses on big data, artificial intelligence (AI) and human rights; all forms of detention under international law; access to justice and remedies under international law; and the position and effects of international human rights law within public international law and in dealing with global challenges. Her research has been funded by the British Academy (Co-Investigator of a Newton Senior Fellowship on The Effects of International Human Rights Law on Public International Law and its Sub-Branches), the ESRC (PI of HRBDT and Co-Investigator on Utilising Big Data in the Practice of Torture Survivors' Rehabilitation) and the Nuffield Foundation (PI on the role of National Human Rights Institutions in Complaints-Handling). 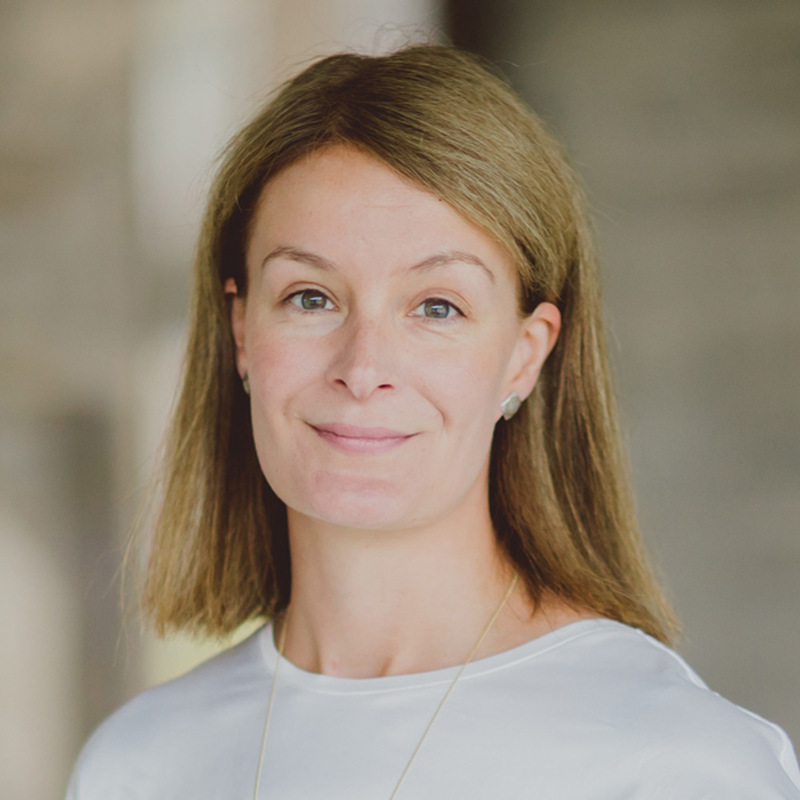 Lorna is a Co-Chair of the International Law Association's Study Group on Individual Responsibility in International Law and a Contributing Editor of EJIL Talk!. She has held positions as a Commissioner of the British Equality and Human Rights Commission (2015 - 2019) and as a trustee of the AIRE Centre. She was one of the founding co-chairs of the European Society of International Law's Interest Group on Human Rights and between 2012 - 2015, was a co-chair of an expert group of academics and human rights practitioners on the review of the Standard Minimum Rules for the Treatment of Prisoners the product of which was the 'Essex papers'. Prior to becoming an academic, Lorna held positions at REDRESS, the International Bar Association, and the International Centre for Ethnic Studies in Sri Lanka. She holds an LL.B (First Class Honours) from Edinburgh Law School and an LL.M. from Harvard Law School, where she was a Kennedy Memorial Trust Scholar and Henigson Fellow. She is admitted as an attorney in New York State.